So,how to try the google glass? ?you probably shouldn’t try and mount it on your head with rubber bands and Scotch tape, but you can play with the interface and test out what kind of things Google Glass can do in android smartphone. 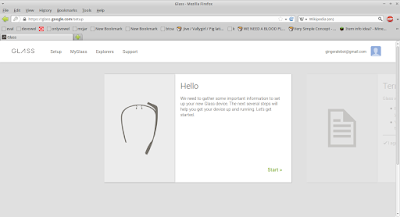 How to setup google glass in android smartphone? 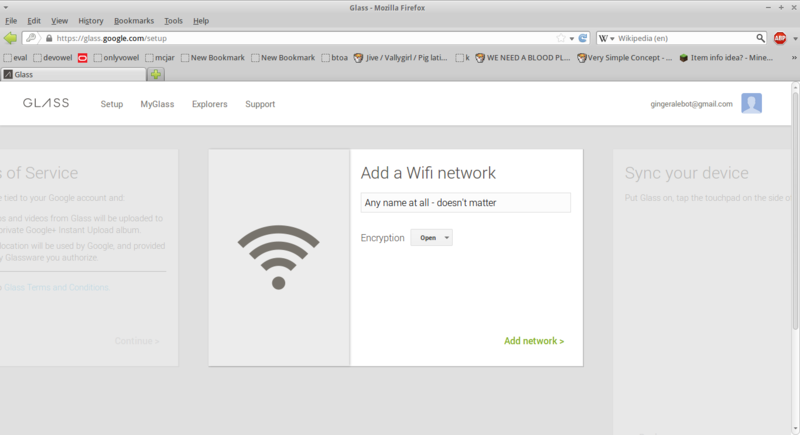 The Xenologer modded Setup application does not use this Wi-Fi connection, so just enter anything. 6.Glass setup application required to sign in with the similer gmail account check your notification bar. You should see two new notifications. Tap on them, and they should bring you to the Account Authentication screen.